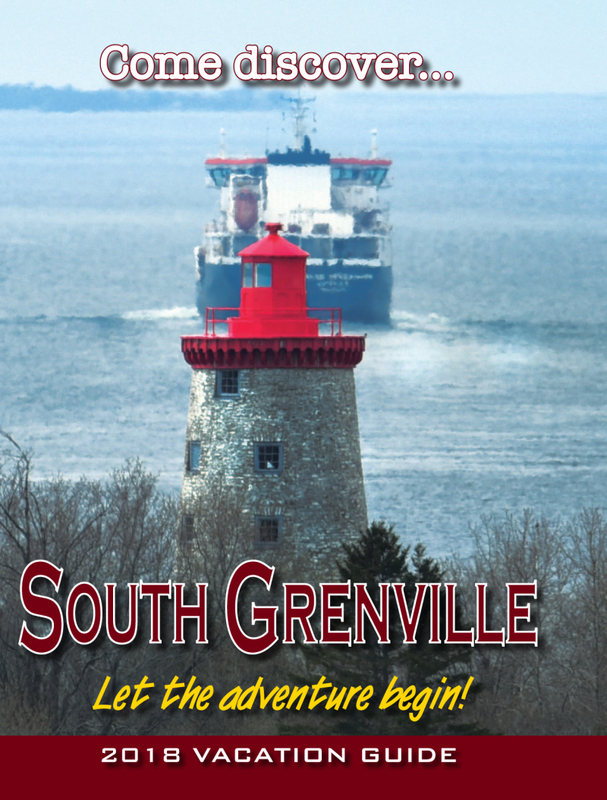 The Grenville County Historical Society's Annual General Meeting will be held at 7:00pm on Wednesday, January 23 at the Archives, 500 Railway Avenue Prescott. All are welcome to attend. Light refreshments. A talk by Kathy Belrose is planned. Get the scoop on interesting pictures and information that can be gleaned from the National Archives in Ottawa.